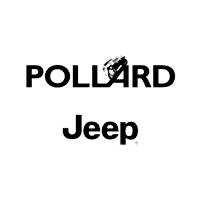 Pollard Jeep knows the importance of choosing the right dealership to purchase your new jeep from. We have a trained sales staff that will make the process of buying a new or used Jeep a real pleasure. We understand that buying a Jeep from other dealers can be very stressful and full of pressure and we at Pollard Jeep want the opportunity to earn your business. To read more click here and then come visit us in Boulder CO.